Tonya A. Trumm - O'Connor & Thomas, P.C. Tonya A. Trumm was born in Dubuque, Iowa. She obtained her law degree in 1999 from The University of Iowa College of Law. 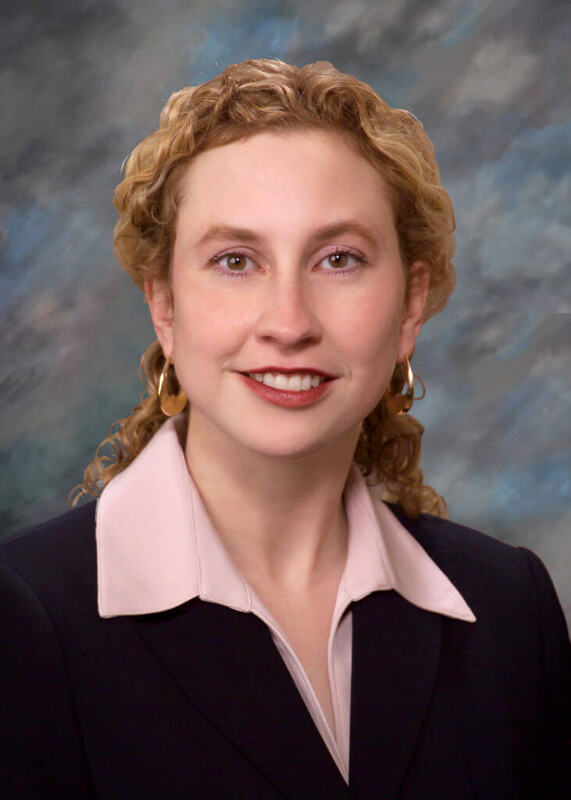 She previously worked at the Milwaukee, Wisconsin law firms of Godfrey & Kahn, S.C., where she was a member of the Business Finance, Bankruptcy & Restructuring Practice Group, and at Michael Best & Friedrich, LLP, where she was a member of the Transactional Practice Group. Most recently she was at American Trust & Savings Bank. She is licensed in Iowa and Wisconsin, and belongs to both the Iowa and Wisconsin Bar Associations. She will be concentrating on Commercial, Banking, Finance, and Bankruptcy and Creditors’ Rights Law.